Rude Skull. 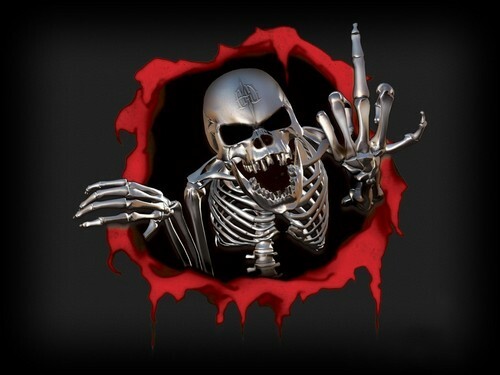 Skull flipping the bird. HD Wallpaper and background images in the Film horror club.